Kiiton Press is looking for some good manuscripts to publish on African/African American History and Life. We want manuscripts dealing with the social, political, economic, religious and cultural conditions of the peoples of Latin America, the Caribbean, and Africa—especially on Liberia. We welcome first time authors as well as those who have previously published. The acceptance of your work does not depend upon whether or not you have published before. Fiction, Non-Fiction, Short Stories, Scholarly books, Cookbooks, Family History/Family Tree, Church History, City History, Organization History, Book of Poems, Corporate History, Training Manual, Children’s Book and Paperback Text Books, Master’s Thesis and Dissertations. Send us Biography, Autobiography, Poetry, Short Stories, Novels, Children’s Literature, Women Studies, Unpublished Dissertations, Masters’ Thesis and Memoirs. We are looking for literature on human interest—War, Love and Peace—Academic as well as Non-academic. No limitations to the number of pages. Any manuscript from 50 pages up is considered a book by the Library of Congress. Children’s books can be more or less than 50 pages. The work you are submitting to us must be received on computer disk or CD on a USB memory stick. We guarantee quality and professionalism. We will help you to promote and sell your book to libraries, (public & private), bookstores, (schools & university bookstores), jobbers, wholesalers, and book dealers. Your book is listed in Books In Print, and other book information sources. A review of your book is placed in the appropriate magazines, journals, and newspapers. 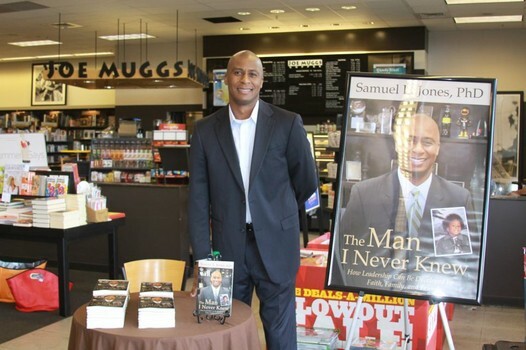 We can even help arrange a book signing party in your local community library or church and school. Please click the link above and fill out all the blanks in the manuscript application, and we will call you and discuss the possibilities of publishing your manuscript into a book. To submit any manuscript to us, please remember that we accept manuscript only in four formats. If you send us a PDF folder, we will read what you have. If and when we accept your manuscript for publication, you will then send another version to us in MicroSoft Word, on a CD or USB Memory stick for formatting and page setting.